Even before having a cup of coffee or tea, most smartphone users have already opened a mobile app. They may use an app to find their way to the mall, checking the day’s weather, turn off their alarm, or log their breakfast into a calorie tracker. Mobile apps have become an integral part of making decisions, especially considering the time users spend browsing products (about 30 hours every month, according to Nielsen research). By marketing your mobile app, you can build closer relationships with clients and power up other marketing communication channels, such as promo events, special offers, and coupons. Remember that users open about 90% of all the push notifications brands send. 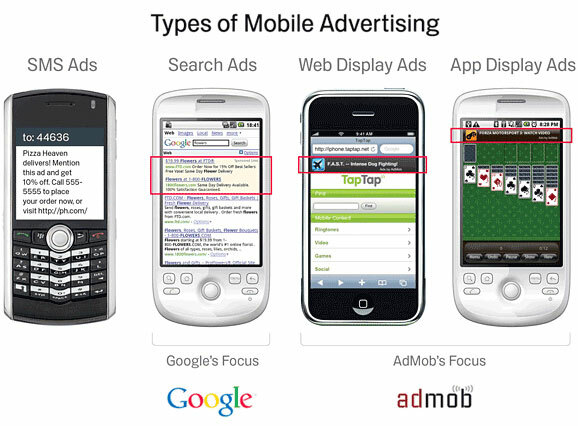 Mobile websites help because users can open the same content on their desktop computers or mobile devices using Facebook, Twitter, and other mobile apps. This ensures that your message is universally flexible. All Industries Are Rushing Towards Mobile. See Why. If you have a website, you definitely want it to open up well on mobile, and you should even go beyond mobile browsing when it comes to your loyal clients. You should also build a mobile app. Why? Maybe the high cost of building a mobile app is making you hesitate about spending the time and money. Let’s find out why it’s totally worth it for any industry. Consumers get their media from many different digital channels, which forces your clients to be very picky to avoid too much marketing noise. However, there is a digital tool that has undeniable advantages, such as personalization, instant delivery of content, and low opt-out rates. 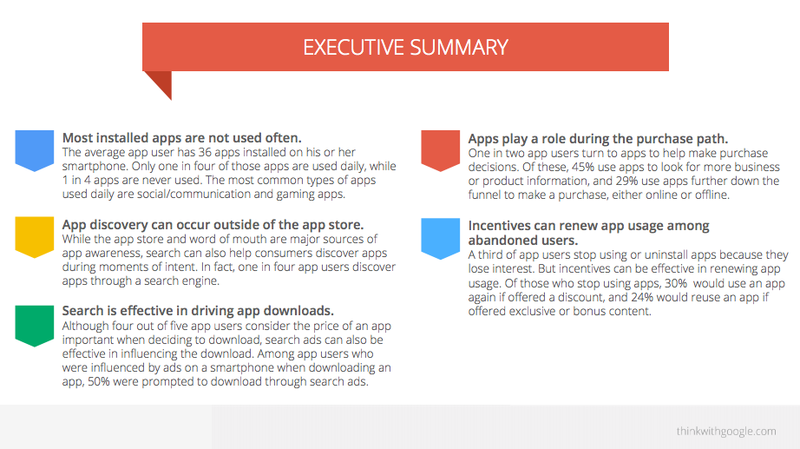 It’s your branded mobile app, which drives brand affinity and loyalty. Why is this possible? Retaining your customers is every bit as important as getting them in the first place (especially SaaS ones), but it’s quite a challenge when brand loyalty is almost zero on the web, the range of competitors is endless, and sales or discounts are as tempting as ever. However, it’s not the end of the world as you can still get ahead of your competitors by building a thoughtful mobile app and distributing your content instantly.